It’s that time of year again when we make resolutions to be a better self in the new year. 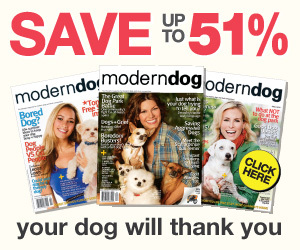 How about incorporating some canine style to your resolutions this year? A better you also means a better dog, a healthier dog, and maybe even a healthier you! Well this seems basic, but if you don’t have a dog get one! Studies repeatedly show that dog owners have lower heart rates, blood pressure, and instances of depression. The act of petting a dog lowers your heart rate and releases oxytocin- the happy hormone! Children that grow up in dog homes have lower instances of allergies. Maybe through the holidays you got a little slack with the dog walking. Or perhaps you’re like me and live in a state (or state of mind!) where snow and cold is your enemy, but not your dog’s. Spice it up! Join an agility or rally club in your area. You don’t need to compete; amateur clubs exist and the mental and physical exercise and socialization your dog will get is immeasurable. If you live in a warm climate, consider a Dock Dogs club if you have a dog that loves the water (I wish I could do this!). Again competing is not necessary just jumping is half the fun. The other end of the climate spectrum if your dog can hack the very cold, try amateur sled racing or pulling clubs. I think Hoarders is my favorite TV show. Confession time: Reggie is a hoarder. 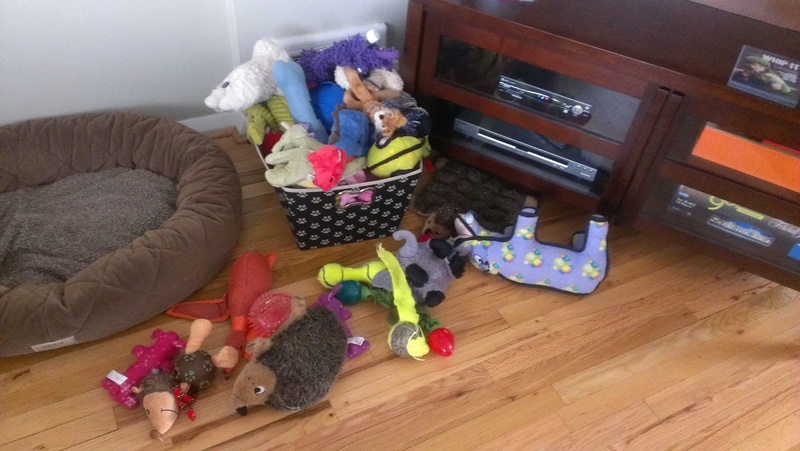 I am guilty of not properly going through his toys when I should and dealing with his hoarding problem. So for the new year, go through the toys and discard any damaged toys that pose a threat (choking, etc. ), pull out ones that they don’t play with anymore to donate, and clean the remaining ones. Is your dog up to date on her shots? Heartworm? While petting Reggie I discovered a lump on his ribcage. It turns out this is just a fatty cyst but it is routinely measured and monitored for growth. Check your dog for changes, growths, abnormalities, etc., especially as they get older. I’m embarrassed to admit, I have gotten a lax on training the past couple months. I’ve always held the mantra of “15 minutes a day”. Reinforcing commands, rules, and tricks that Reggie knows and as needs arise working on new commands. 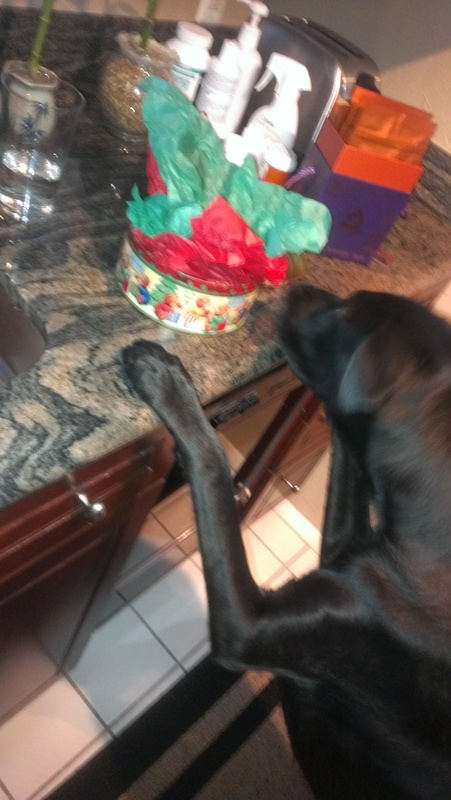 Example: Reggie’s cousin Stewie sent him treats for Xmas and I caught him jumping up on the counter to sniff the treats, right in front of me! He has NEVER done this before. Uh oh. Time to get back to practice. As the holidays approach that 15 minutes becomes 5, and then every couple of days, and then once in a while, and then…well you get the picture. Resolve to maintain your 15 minutes a day. Aside from the above, my resolution is to hate snow less. Not love snow, just hate it less. My dog loves it so I need to hate it less for his playtime fun!